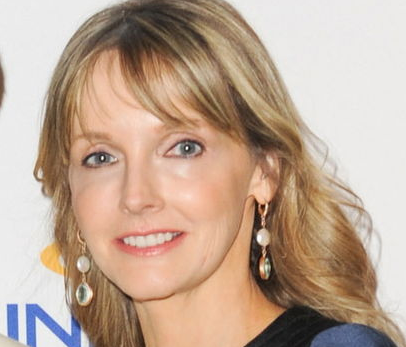 Twitter Canada’s Managing Director Kirstine Stewart recently revealed how the microblogging platform compliments television at the Clickz Live Conference in Toronto. For example, she says that Twitter can look at patterns of when people are hungry or looking for specific foods like a burger or bacon and help advertisers to deliver a promoted tweet to them at that precise moment. Stewart says that “75 per cent of the one billion daily tweets on the platform come from a mobile device.” As a result, Twitter is able to discover how people are using the platform while watching television and learn a lot about user`s personality. According to Stewart, “87 per cent of Canadian smartphone users are multi-screen users. And 51 per cent always have their smartphone or tablet with them while watching TV.” Because of this behaviour, Twitter can monitor predictable patterns around TV watching and then help advertisers amplify their reach through paid advertising. She says that Twitter has found that brands are seven times more likely to build user engagement with a promoted tweet and receive six times more clicks on promoted tweets with a video link. Stewart outlined the many advertising opportunities available to compliment television. One really interesting opportunity is conversation targeting which essentially allows brands to target consumers who are tweeting about watching a particular TV show. Once the viewer/Twitter user has been identified, brands that aired a commercial during that particular TV show can present them with a promoted tweet relevant to the TV show and advertisement. Here’s a case study about how it worked for Toyota Canada during the Super Bowl. In closing, Stewart explained that she just hired a head of research in the past week. So, Canadian advertisers can expect more data mining opportunities regarding Canadian engagement with Twitter campaigns in the near future.